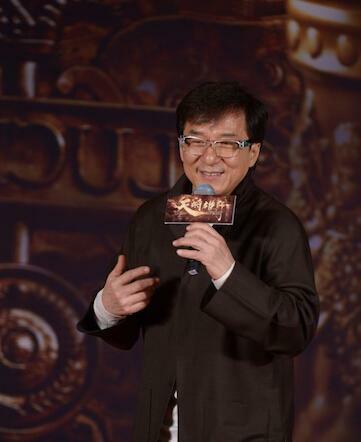 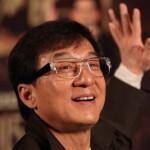 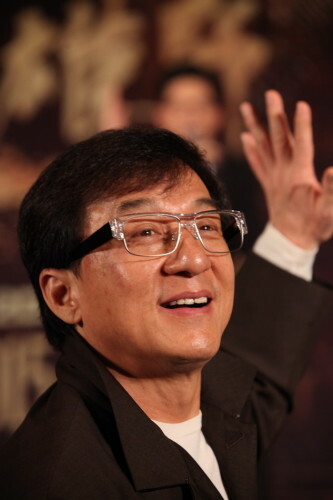 Jackie Chan attended the “Dragon Blade” 《天將雄師》 press conference announcing the release of the movie’s theme songs “Hero of the Desert” 《大漠英雄》 and “Send Dad Home in the Wind”《風沙送爹回家》. 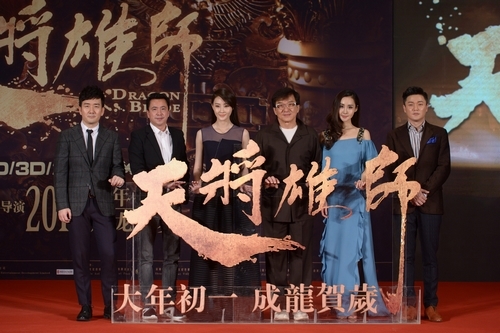 Female actress’ of the film, Lin Peng and Wang Ruoxin, also appeared at the event which was held in Beijing on January 21, 2015. 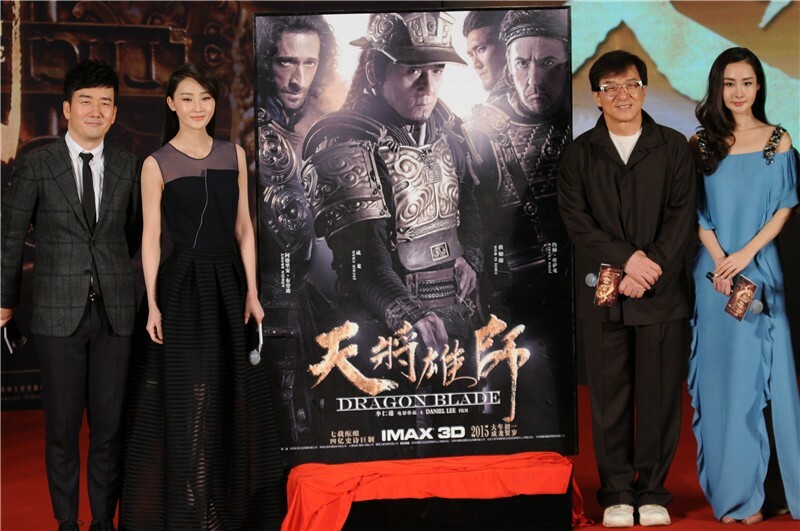 “Dragon Blade”《天將雄師》 will be released in IMAX3D during the lunar new year.